link Download : 1.6.2 DOWNLOAD! 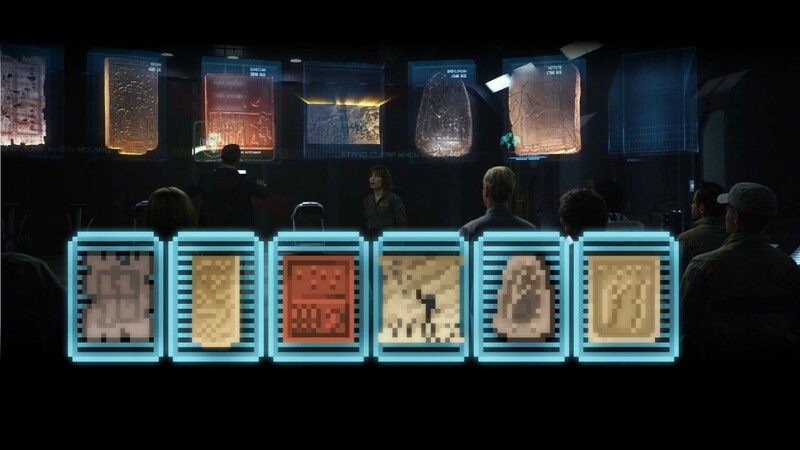 Prometheus is a science fiction film directed by Ridley Scott. 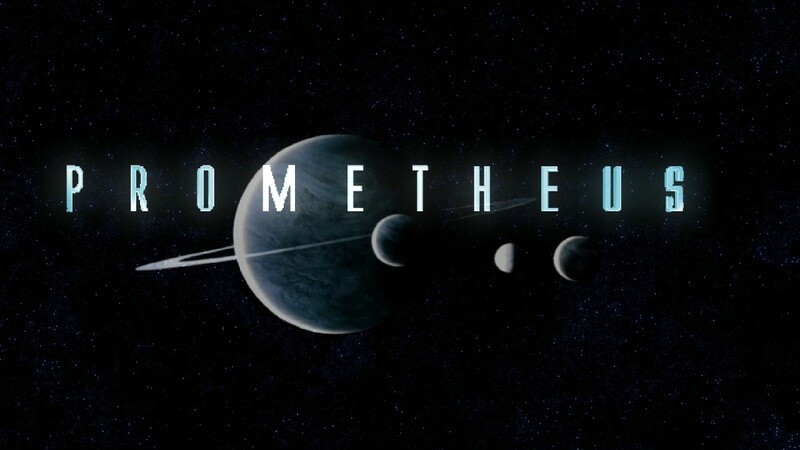 The plot follows the crew of the spaceship Prometheus in the year 2085, as they explore an advanced alien civilization in search of the origins of humanity. New change in the pack! making new blocks and re-doing some of them! 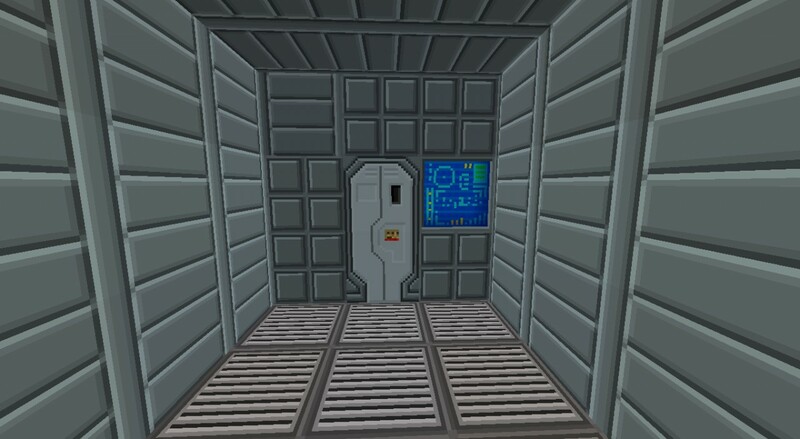 THIS texture pack IS PROVIDED 'AS IS' WITH NO WARRANTIES, IMPLIED OR OTHERWISE. 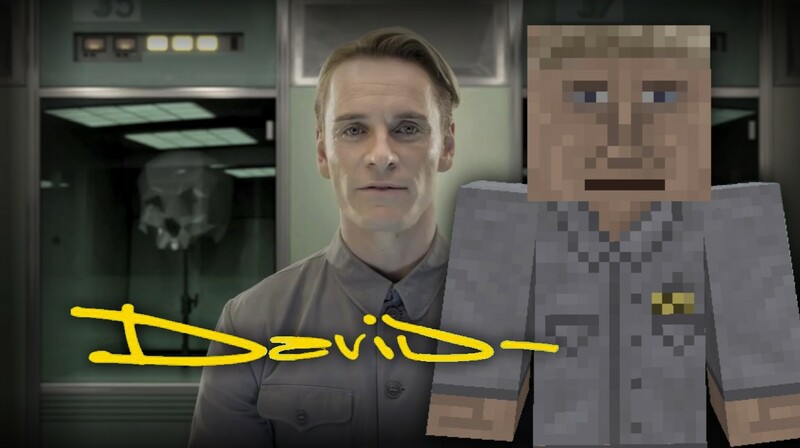 THE OWNER OF THIS Texture Pack TAKES NO RESPONSIBILITY FOR ANY DAMAGES INCURRED FROM THE USE OF THIS texture pack. 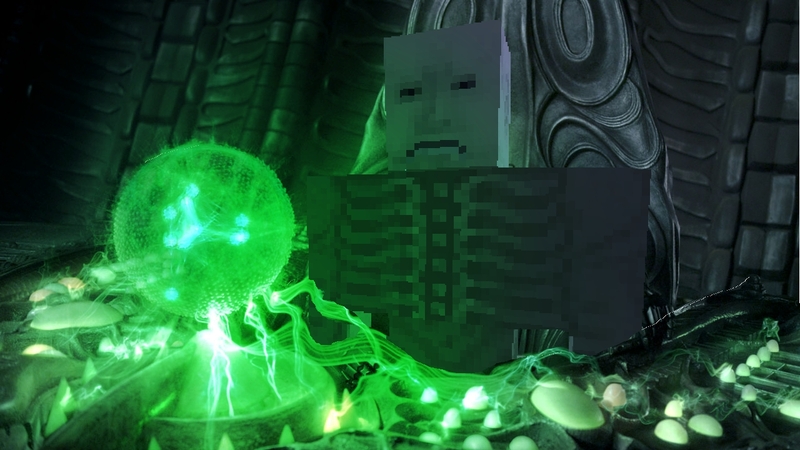 THIS texture pack ALTERS FUNDAMENTAL PARTS OF THE MINECRAFT GAME, PARTS OF MINECRAFT MAY NOT WORK WITH THIS texture pack INSTALLED. 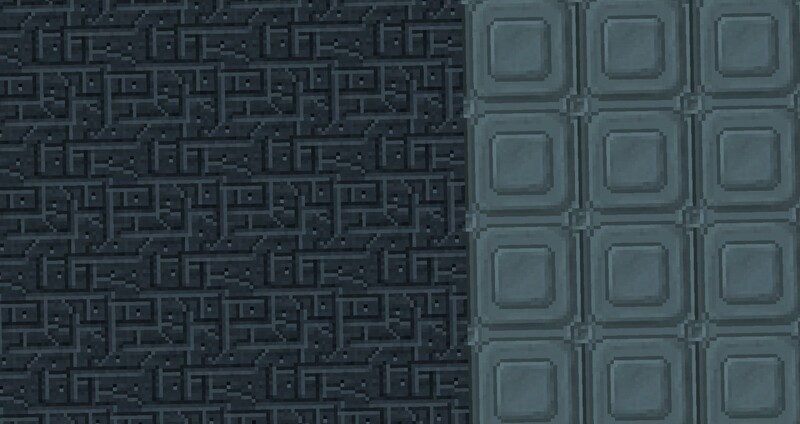 ALL DAMAGES CAUSED FROM THE USE OR MISUSE OF THIS texture pack FALL ON THE USER. 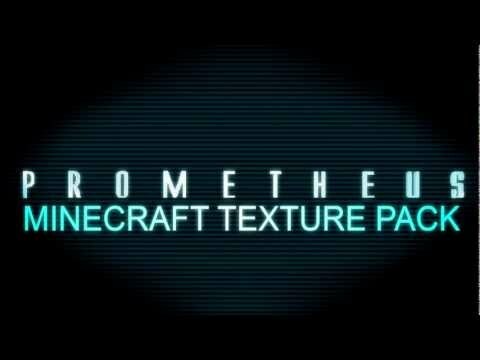 Use of this texture pack to be installed, manually or automatically, is given to the USER without restriction. 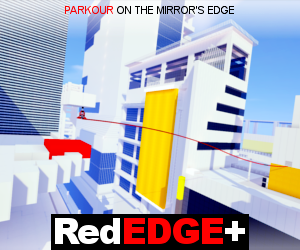 This texture pack may only be distributed where uploaded, mirrored, or otherwise linked to by the OWNER solely. All mirrors of this mod must have advance written permission from the OWNER. ANY attempts to make money off of this texture pack (selling, selling modified versions, adfly, sharecash, etc.) are STRICTLY FORBIDDEN, and the OWNER may claim damages or take other action to rectify the situation. 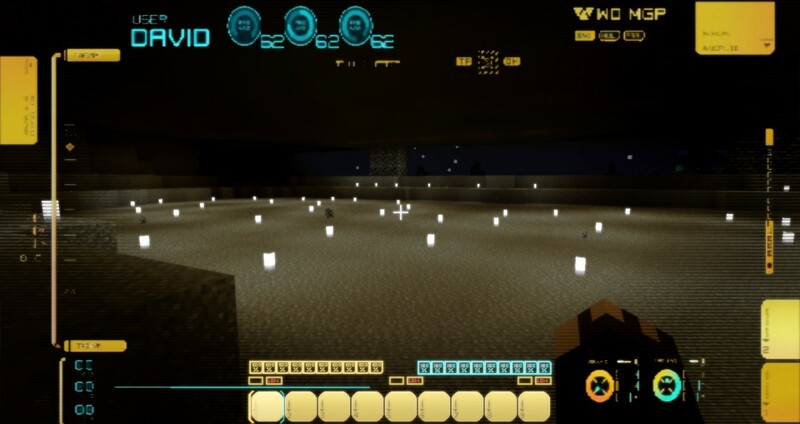 This texture pack is provided freely and may be decompiled and modified for private use, either with a decompiler or a bytecode editor. 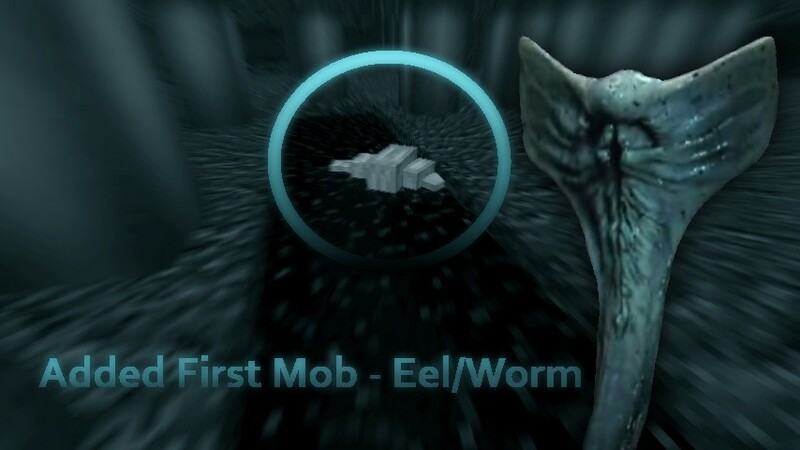 Public distribution of modified versions of this texture pack require advance written permission of the OWNER and may be subject to certain terms. New chest and cacti Textures!! 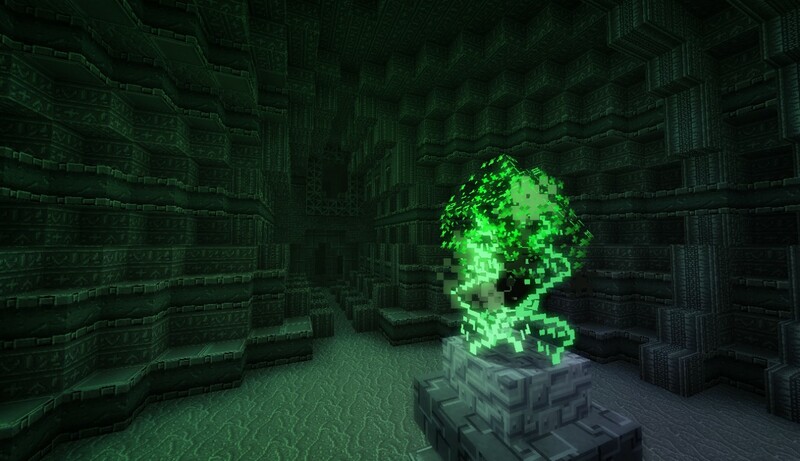 Im making a map with your mod your mod is total Awesomeness Everyone online give him diamonds! Can you update to 1.8/1.9? the textures in this are so cool! I love the pumpkin tv things! "Why do you have a tv on your head?" Diamond! Amazing!! can you update it to 1.6.4? 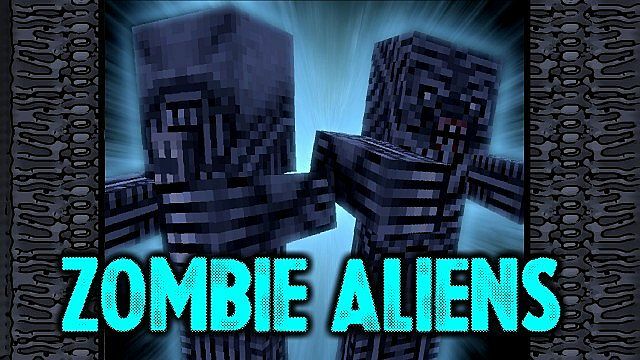 This is so awesome :D I just love the way you used the Zombie Villager's nose to make an alien tongue. PLEASE update to 1.6.2!! 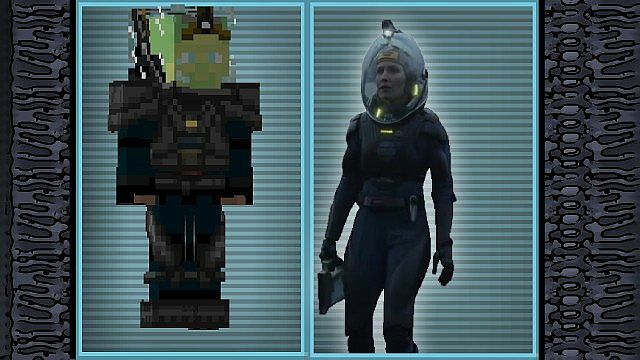 I want to use this resource pack in my AVP project! 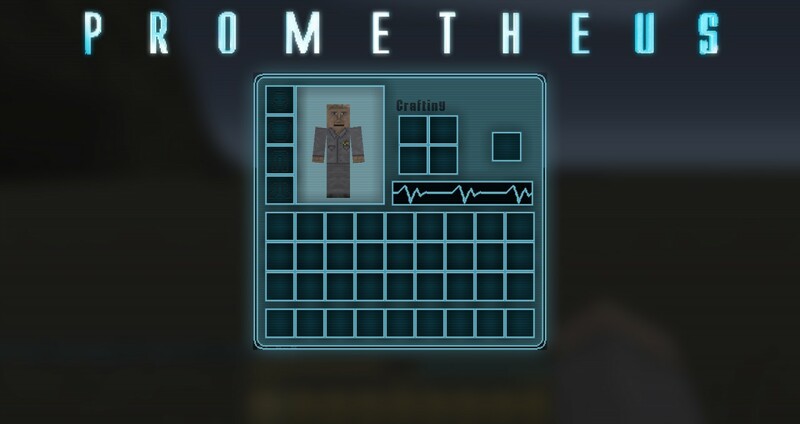 Hey um o nthis texturpack, there is missing textures with the letter L,I, and the missing texture for the zombie is gone too. Please help Me! 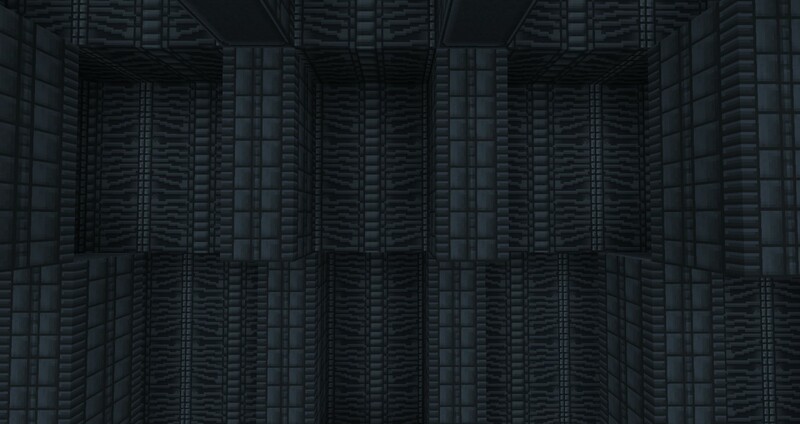 I really enjoy this texture pack, but mostly I really like what you've done with the avp teture pack it looks alot better than the default, the avp mod has added in quite a few more blocks, and your last texture didn't include the industrial glass, i was wondering if you were going to make textures for these new blocks? Is there a Map link for this? 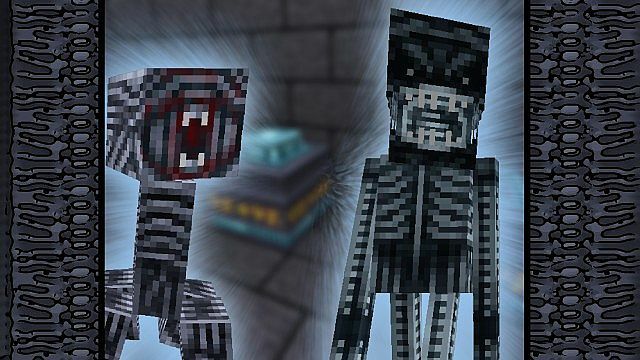 Will the skin for the texture pack ever be a skin on the website? its fun to go in caves with this tex pack! This is looking awesome. I can't wait for it! looks amazing good job! keep it up my friend. 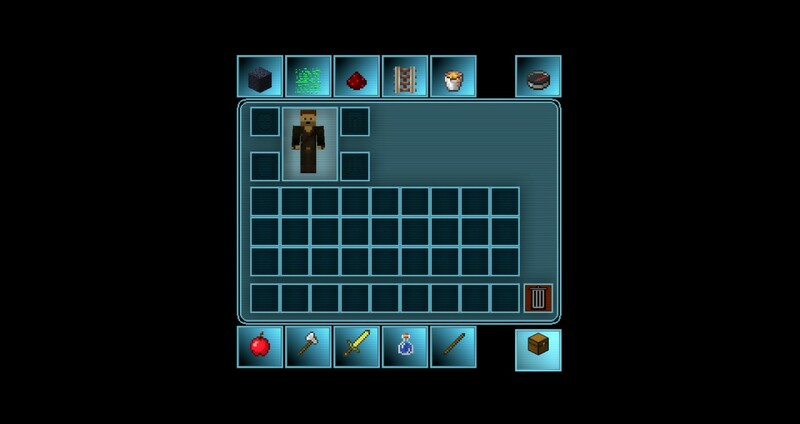 Amazing texturepack cant wait until its finished. just wondering is there/will there be a download for the derelict spaceship map? go here and download the map so far ! Hey I have another bug... apart from the patch mc on lava.. the leaves on the trees act like an Xray block... this ruins the game please look into it.